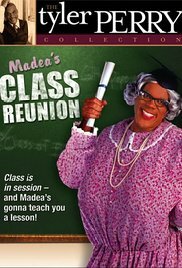 The year is 2003 and the class of 1953 is having their 50th reunion. 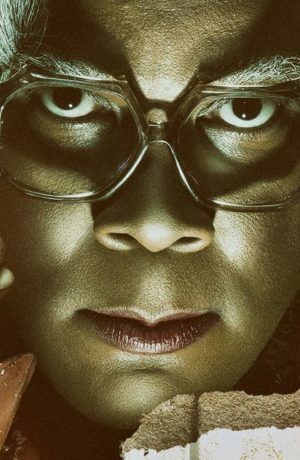 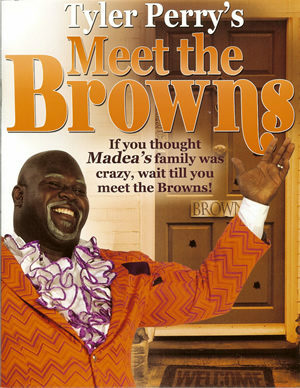 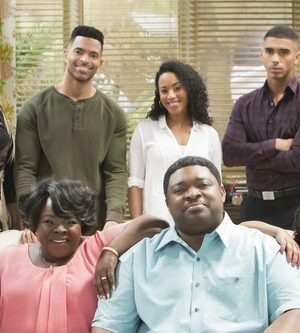 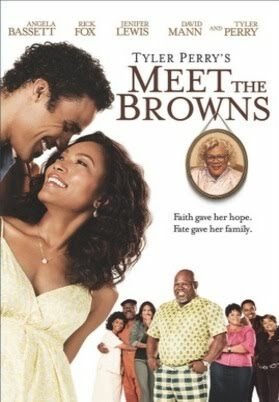 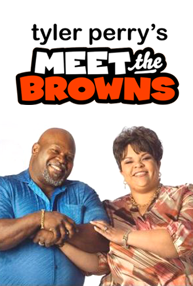 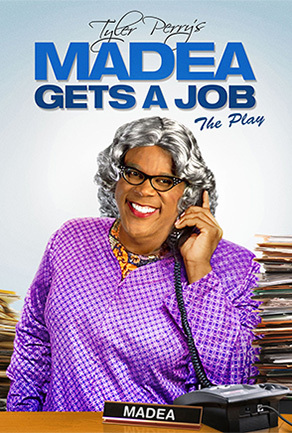 Mabel (Madea) Simmons and Downtown Leroy Brown are old classmates. 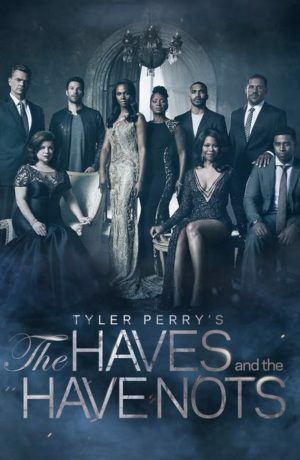 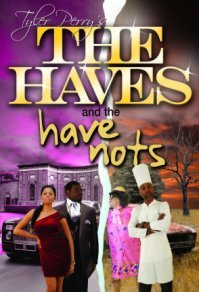 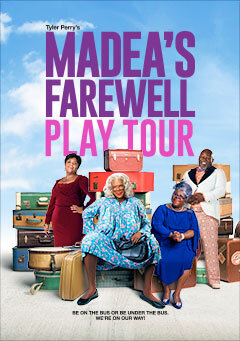 The setting of the play is the hotel where Madea and all of her classmates are staying. 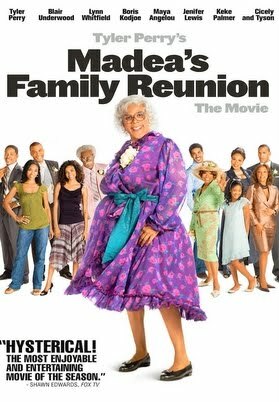 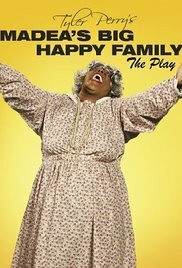 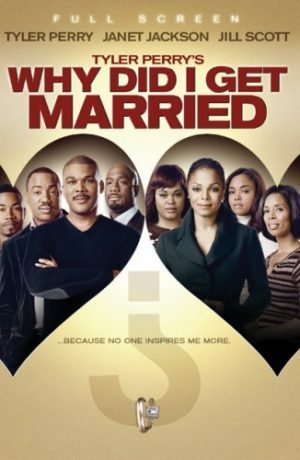 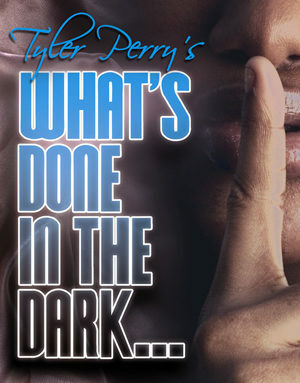 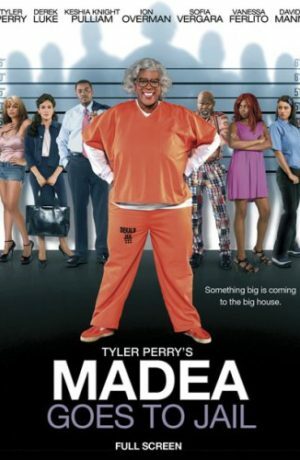 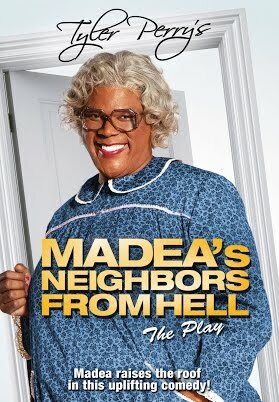 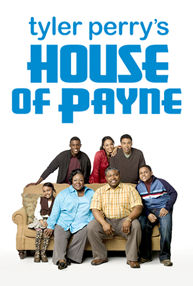 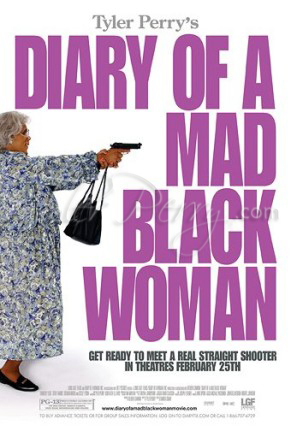 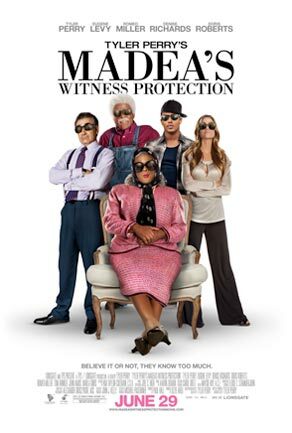 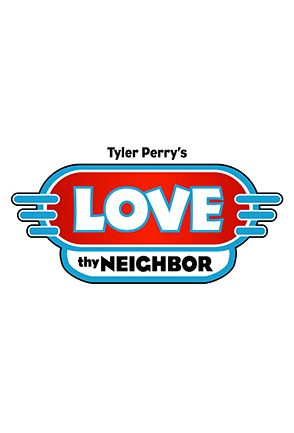 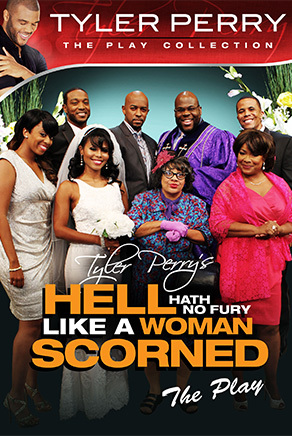 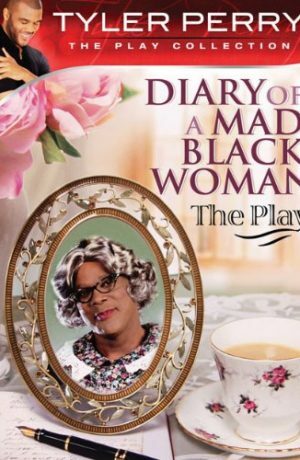 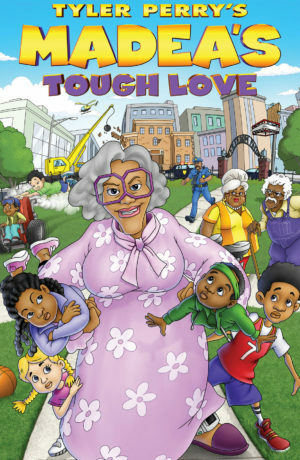 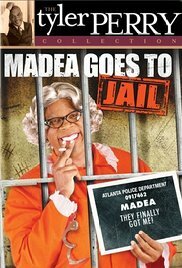 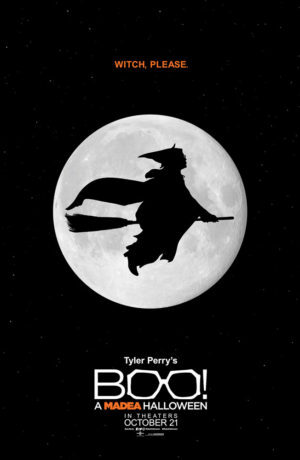 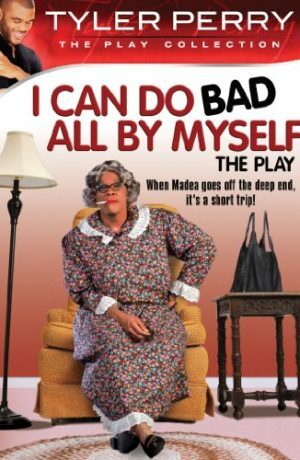 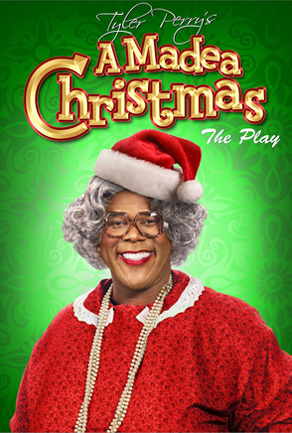 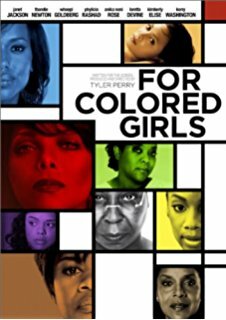 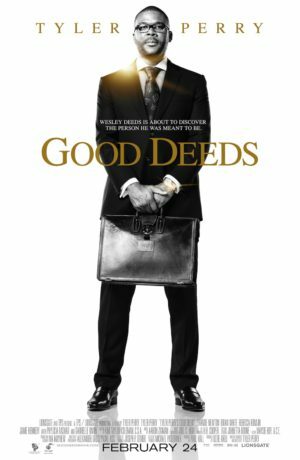 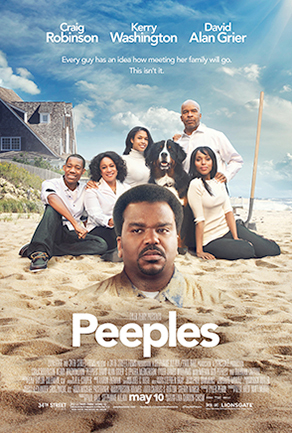 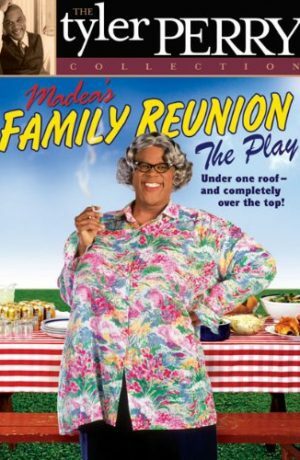 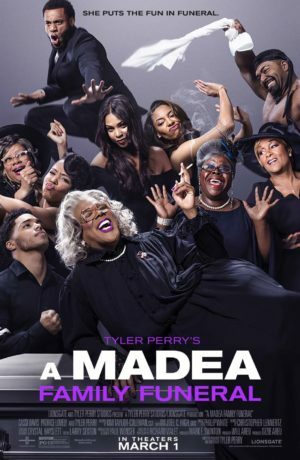 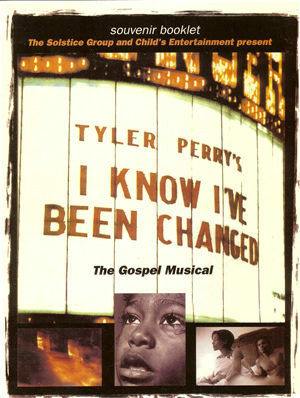 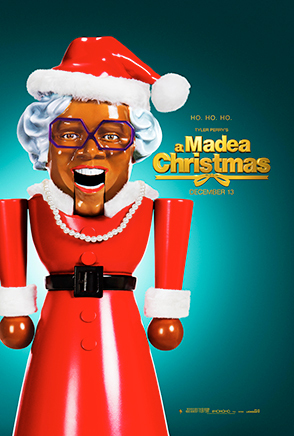 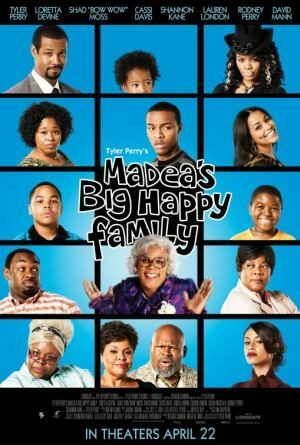 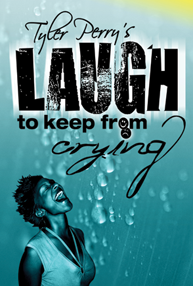 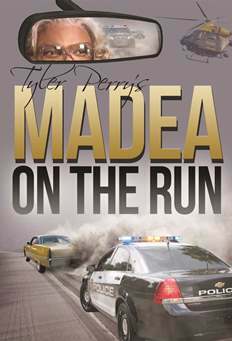 This play is filled with great singing and lots of laughs as Madea and Brown go at it. 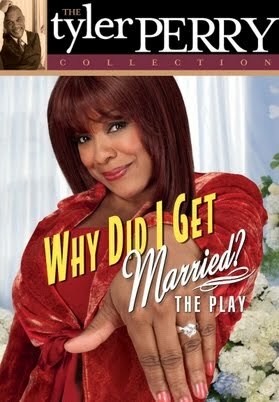 Watch the drama unfold as they take a trip down memory lane.